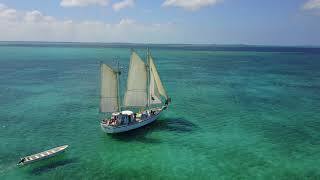 After another delicious breakfast we hoisted full sail for another gorgeous sail heading to Hope Town. The weather this week has been more than spectacular! 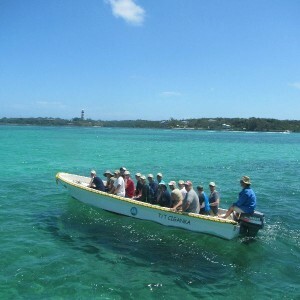 Now the crew is off to Hope Town to climb the lighthouse, explore the island and town, and eat out at Captain Jacks!